Getting Google reviews is a great start to enhancing the marketing of your business. Why? Apart from being free of charge…. If you’ve come across the great piece of work Influence, by Robert Cialdini, you’ll know that social proof is a very powerful motivator. In summary, when people are confused or unsure, they’ll do what the crowd does. I’m sure you’ve looked to solve a problem, and the first thing you did was ask a friend, OR perhaps you Googled it. Either way – social proof is at play. When you Google something, let’s say “Mechanic” for your local area, you’ll find a whole bunch of results, and because Google are a great bunch of people, they want to help you as much as possible with the most relevant search results. You’ll notice that the highest ranked listings are usually the ones with the most 5 star reviews right? Try it – Google something and see what’s up the top of the listings….. Most of the big names in sales writing, copywriting if you will, over the years, have used social proof very heavily in their sales writing. Gary Halbert, Dan Kennedy, Dean Jackson, these guys will use social proof and testimonials as the anchor of their work. Here in New Zealand, plenty of small businesses have literally ZERO Google reviews. I cringe as a marketing consultant when I see this, but I know that there are some easy wins to come too for that business. RIGHT – we need Google Reviews – how do we get them? I say you simply ask, and then follow the process below. Preamble: you have to have your Google My Business listing set up for this to work. If you don’t have that done, do it now. Google your business name, and you should see your business come up in Google with a picture, map, some details etc. If that’s not there, then simply open a new browser, and type in the phrase “Google My Business” and follow the steps. NOW – back to your clients and farming more reviews – DO THIS because it truly works. I’ve got clients who have started to dominate their local search engine results based purely on this move. Now you have a lovely, shortened, link that will be able to be pasted into your email or email signature block, or both. It makes getting a review far more likely to happen. My recommendation to clients is to do both. Send out regular feedback emails and include that link, and have it in your signature block as well. Don’t forget about Facebook reviews as well. Equally powerful and equally easy to do. With all of these reviews, you can absolutely copy the words that clients write, and use them on your website as testimonials there too. I strongly advise that as the more social proof you have on your website, the better. If you want to go NUCLEAR with your social proof, get actual video testimonials. Bit of an ask I know, but for customers in that “raving fan” category as the great Ken Blanchard would say, doing a video testimonial is actually something they’d enjoy doing for you, as it kind of gives them some social credibility as well. If you need some help with any of that, I run a free Q and A on my Facebook Page. Feel free to head over there and ask me anything you like, I’ll get around to answering it because if you are curious about something, I’m sure plenty of other people are too. 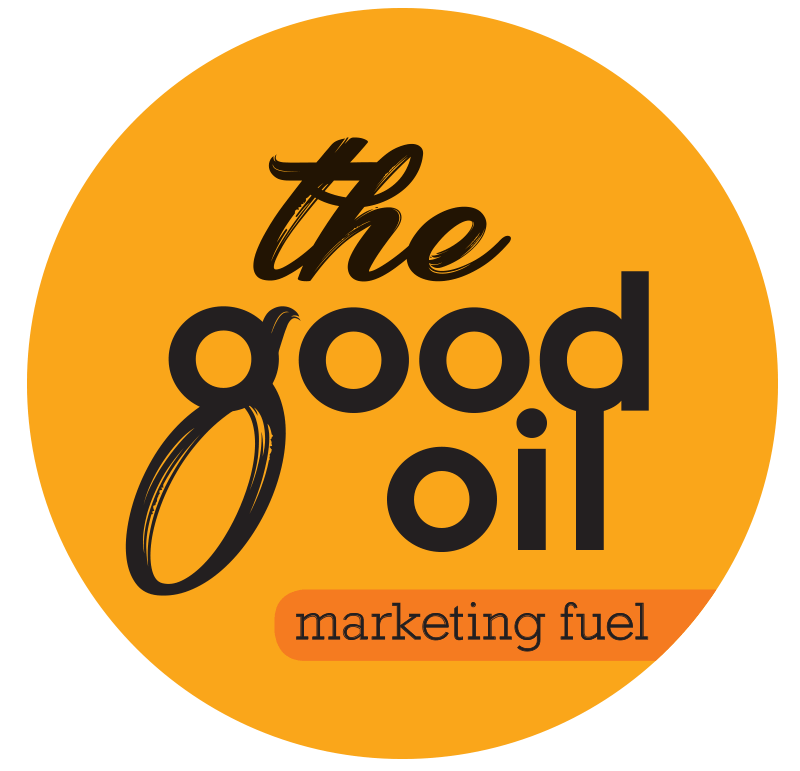 Corey Hinde – The Good Oil Chief Marketeer..